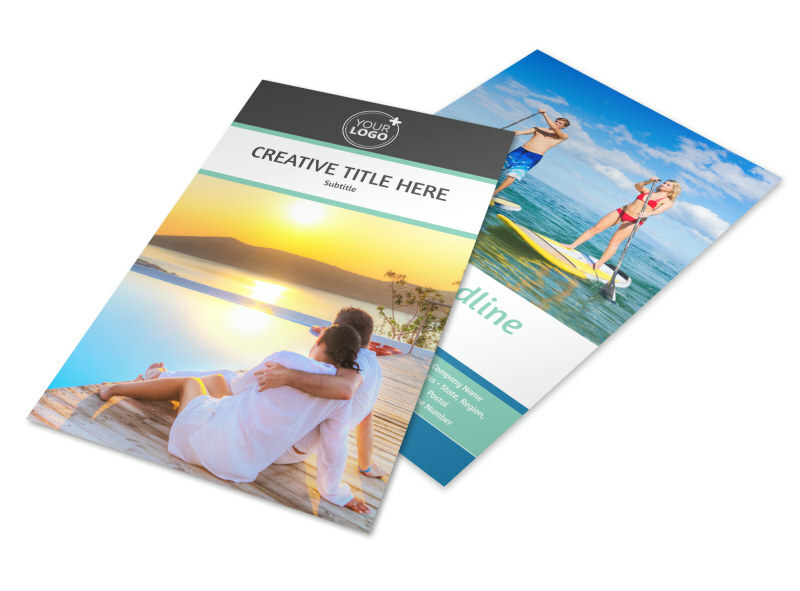 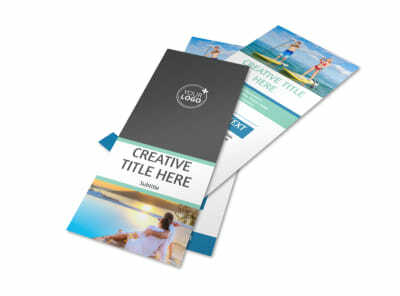 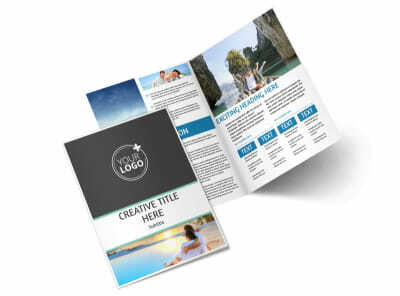 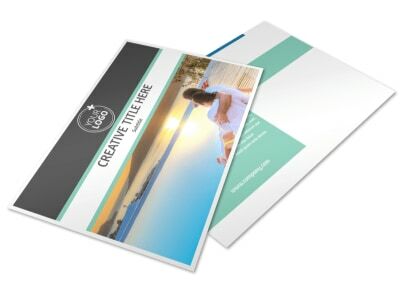 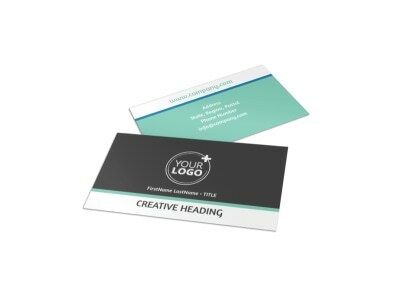 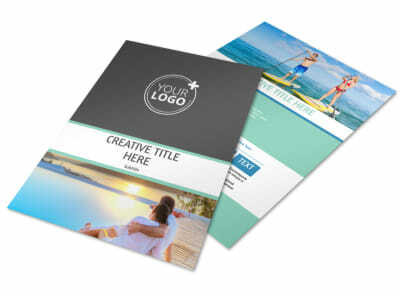 Customize our Tourism Activities Flyer Template and more! 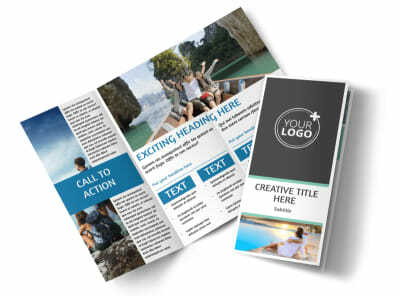 Promote an upcoming tour of your city's historic cemetery, famous landmarks, or other notable places with tourism activities flyers. 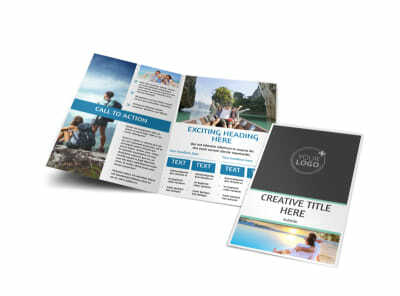 Customize this flyer template with images from around your city, add compelling text, and play with the color theme and other design elements. 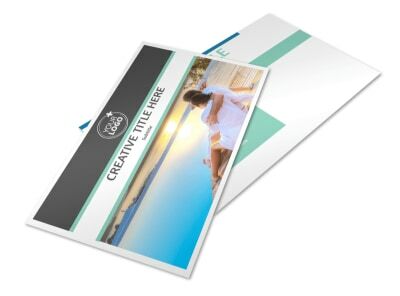 Print from any location once you're finished, or let our expert printers do the printing for you.